Our all products are 100% realiable for both home and commercial use as they are made and tested with industry professionals and best technical specifications. Our products are 100% eco-friendly as they are manufactured using eco-friendly and go green concept with pure environmental friendly process in an eco-friendly environment. 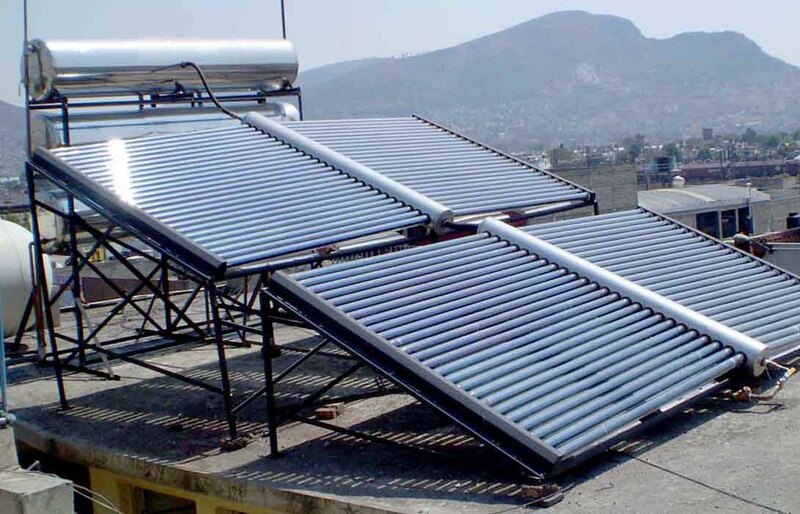 We believe in Saving Energy for the Betterment of our future generation hence our products gives better performance if low power rating and have auto-matic system to save energy. 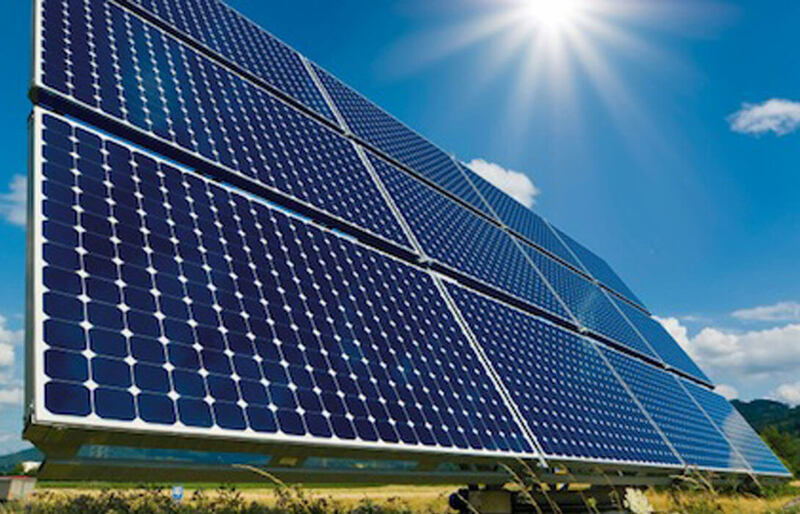 Solar panel refers to a panel designed to absorb the sun's rays as a source of energy and change the energy to electricity or heating using photo-voltaic process. 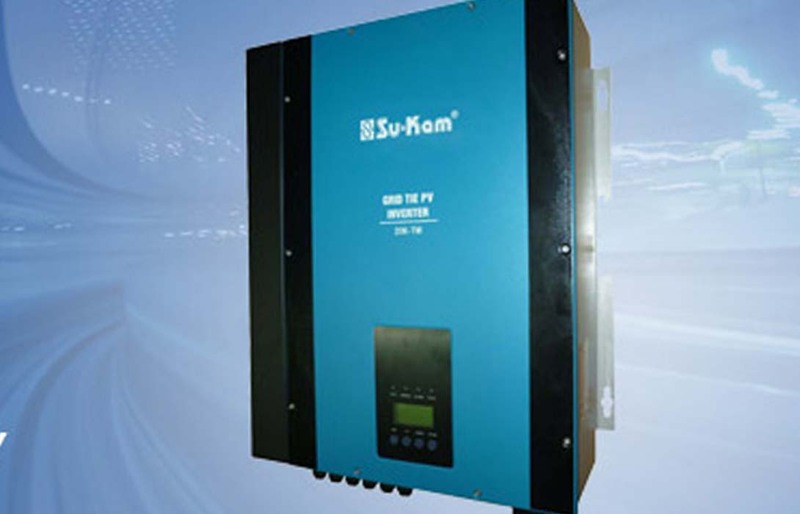 The Power Solar Battery is the perfect solution for optimising your self-consumption of solar energy. 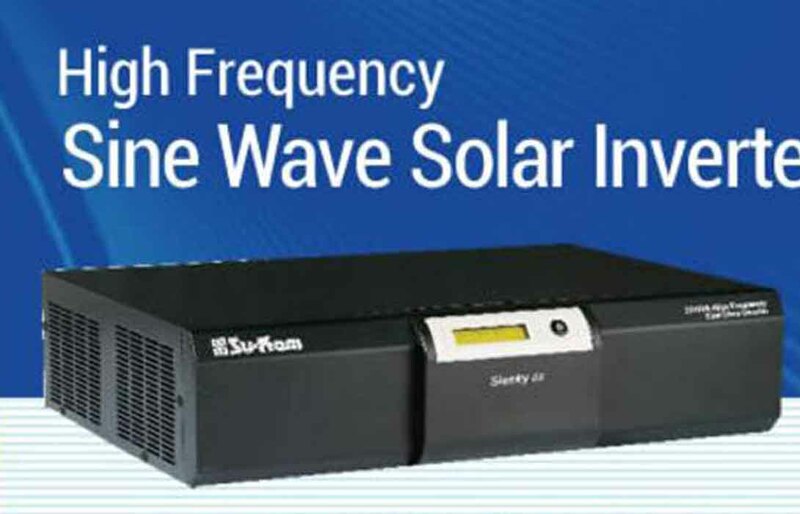 An inverter can be entirely electronic or may be a combination of mechanical effects & electronic circuitry. Our bulbs are LED, so they are extremely durable, energy efficient and eco friendly, making them a great option for your place. Copyright by ©GoGreen Solar Energy. All rights reserved.